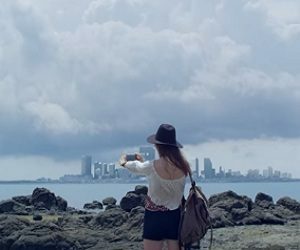 ASUS has released a new ad campaign to promote ZenFone 3 Series. HP: “Every day can be an opportunity to unlock new possibilities as long as we have the passion and determination to make it happen. Live for the moment and discover… Incredible is Now!”. While the events we’ve experienced in our lives have a way of defining who we are, we still have the power to change our path and determine the legacy we want to live behind. Every day can be an opportunity to unlock new possibilities as long as we have the passion and determination to make it happen. Live for the moment and discover – Incredible is Now!